-pre-session consultation by phone or e-mail or in person. -session fee includes a complimentary maternity mini-session for clients that book while still pregnant! "I had the best experience with Andrea during our newborn photo session! Her studio was kept nice and toasty for our new baby and we were able to take several breaks for breastfeeding, diaper changes, and cuddles! We never felt rushed and were always working around Kaliya’s schedule. The pictures turned out amazing and we were given many options to choose from. Andrea is super creative, warm, funny, and professional! I would recommend her to anyone looking for a photographer!" 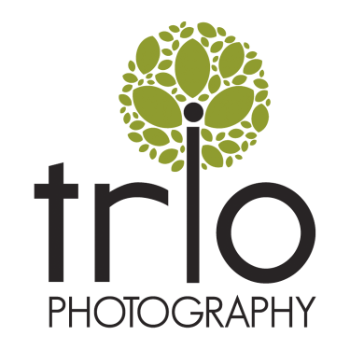 - Tracy S.
To learn more about a session with Trio Photography, click here to receive my in depth Client Session Guide!